Former US Olympian Bruce Jenner has broken the world record for getting one million Twitter followers in the shortest time after unveiling her female identity on the cover of Vanity Fair on Monday. Caitlyn Jenner: Praised by Barack Obama for her "courage"
PR for the 65-year-old, now called Caitlyn Jenner, is headed by Alan Nierob of Rogers & Cowan, who has steered the public perception and careers of Hollywood clients including Denzel Washington, Chris Pratt, Robert Downey Jr., Mel Gibson and Rob Lowe. It appears to have been a huge success, as Jenner surpassed Barack Obama’s record by clocking up one million followers on Twitter in four hours and three minutes. Twitter data revealed that there were 1.5 million mentions of Jenner yesterday, with Obama among those showing his support. 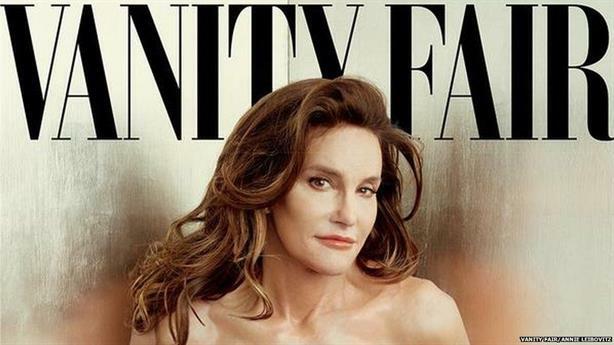 According to Spredfast, #callmecaitlyn was mentioned more than 200,000 times following the photo release. Over the past year, Jenner’s transition has been the subject of intense media interest, explored in an interview with Diane Sawyer and on the reality show Keeping Up With the Kardashians. Jenner is the ex-spouse of Kris Kardashian, mother of Kim, who last year famously vowed to 'break the internet' by publishing revealing photos of herself.